I guess many of us have had that so called ‘X-Factor feeling’ when a certain find just pops into your thoughts – a few minutes later you find it! Sometimes it might not be quite as quick – maybe you were talking to a mate a week ago about it, or perhaps even in the car on the way to the site. Whatever the case, doesn’t it feel good to show that find to the very people you talked to about it? 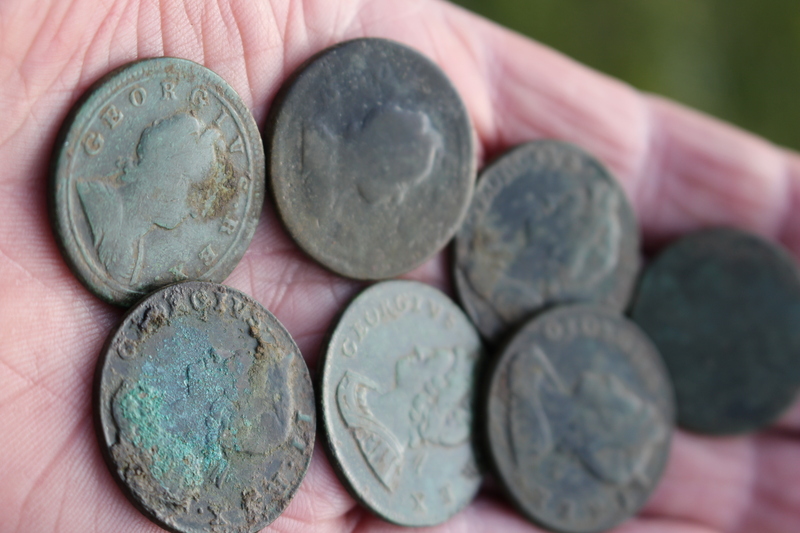 It’s almost as if you have a rather satisfyingly psychic aspect to your personality…I chat a lot about Celtic Torques and Roman Coin Hoards but so far the X-Factor spirit has not helped me with these. 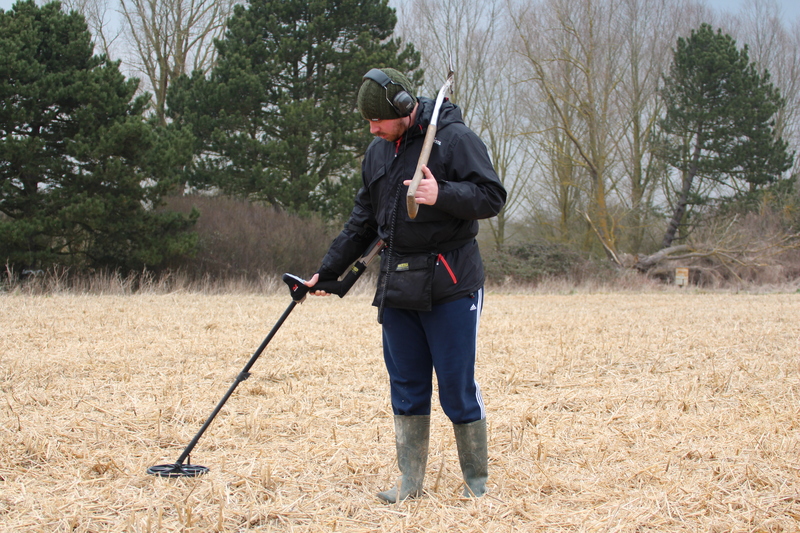 There is another aspect to metal detecting that I also find most intriguing and that’s the huge diversity of finds, and the research avenues they will almost certainly take you down. Perhaps it’s a puzzling military button, a strange shaped spoon, an unidentified coin or artifact that motivates you to action. 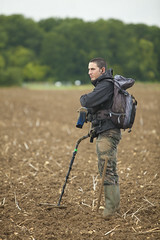 Most of us take photos and post on the Internet, relying on mining the vast range of online expertise to learn more about our finds and, more often than not, help identify them. Such finds may even make us purchase new books on relevant topics as this new interest flares up. 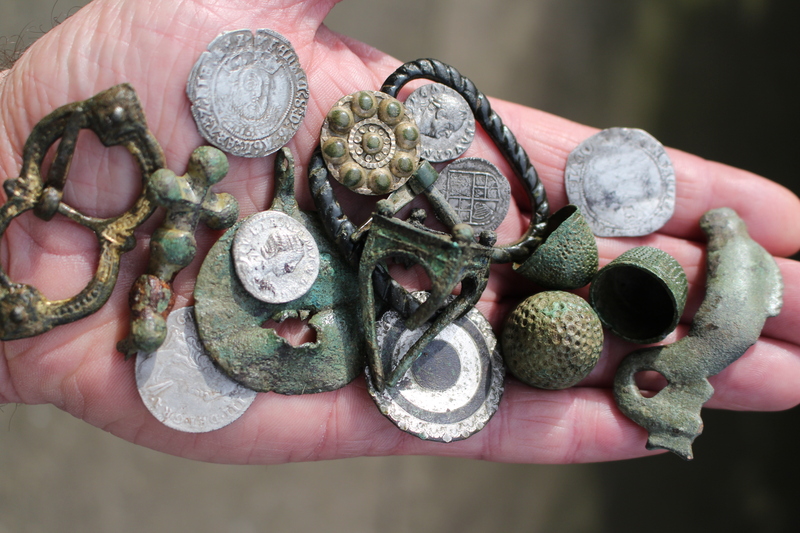 It’s this great swirling mass of finds, and associated information that is generated, that truly make up the substance of metal detecting’s massive inestimable contribution to research. These create a knowledge database that documents all our heritage.